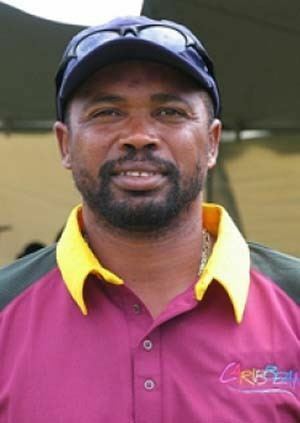 A right arm fast bowler, Benjamin spent much of his international career bowling alongside Courtney Walsh and Curtly Ambrose. 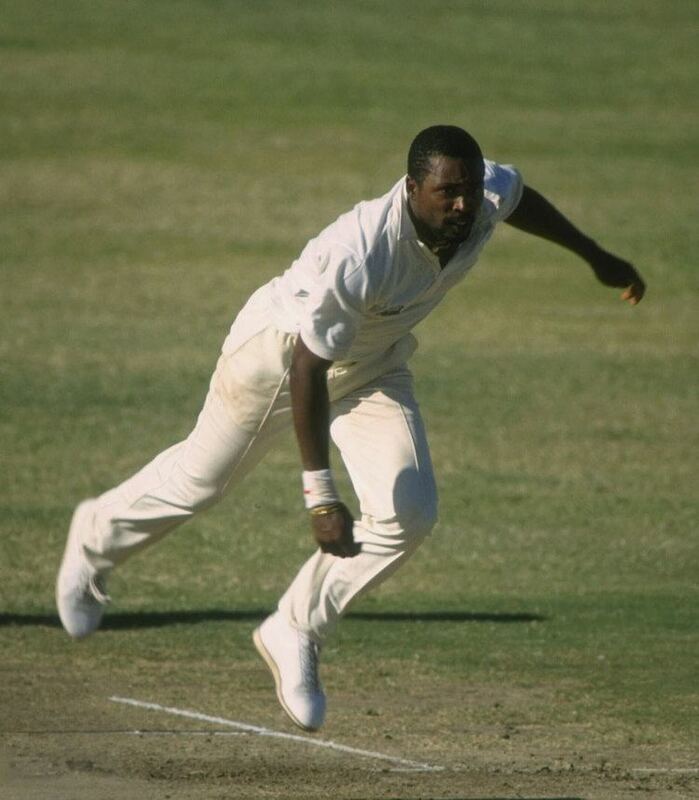 He made his Test debut in their side's first ever Test against South Africa, in 1991–92. 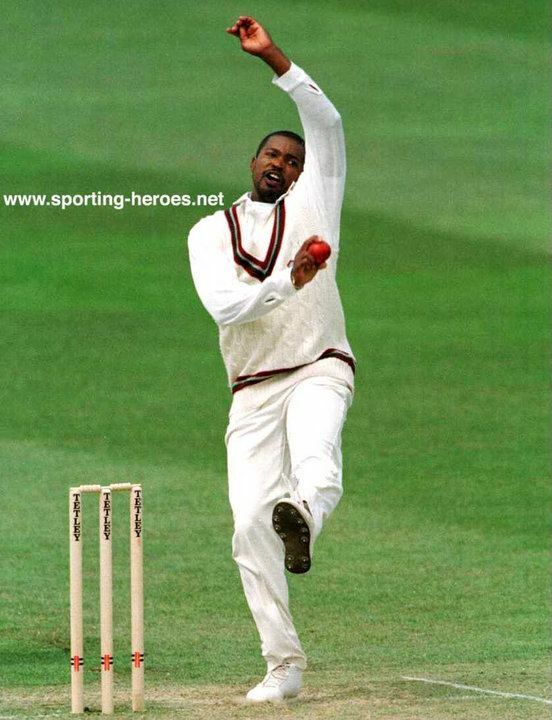 He never really made a name for himself until a spell of 6–66 against England in 1993–94 which he followed up with seven wickets in his next Test, finishing the series with 22 wickets. "If you were foolish enough to horse about, he'd bowl at you, coming in off just one yard and fire down the fastest ball you ever faced. He would then walk down the wicket, and, in a lazy West Indian drawl, say, "Don't mess about in my net sessions"." Michael Vaughan, in his autobiography, gives credit to "scary" time spent facing Benjamin in the nets, as formative in his development in facing fast bowlers. Aged 14, Vaughan made the first team at Sheffield Collegiate, for whom Benjamin also played.